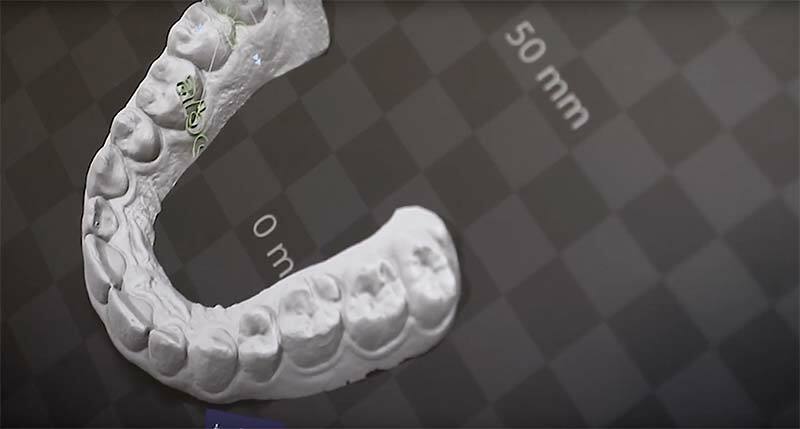 Recently, we invested in 3D scanning technology for invisalign cases which allows us to avoid having to use Alginate impression material used for making impressions of teeth. Alginate is an elastic material that is widely used in the dental industry to take impressions of teeth. The impressions are then sent to labs or companies like Invisalign, which manufactures invisible aligners for patients to wear.  >> Learn more about Invisalign invisible braces from Walt Orthodontics here. Alginate comes in powder form and is mixed with water. Check out these ingredients! The powder contains sodium alginate, calcium sulfate, trisodium phosphate, diatomaceous earth, zinc oxide, and potassium titanium fluoride. With all those ingredients you may ask why Dentists use it? Mainly because alginate impression materials are simple to work with and they are far less expensive then working with 3D scanning technology for instance. …Waste of the patients time and waste of materials which ultimately get thrown out in a local city dump or landfill. Also, how does all that waste get from point A to point B? Trucks carry it of course, burning fossil fuels and further impacting our environmental footprint. Fortunately, there is a more efficient option for our patients and it is 3D scanning for Invisalign. At Walt Orthodontics we’ve taken our Vaughan orthodontics office out of that waste filled cycle by investing in and offering our orthodontic patients 3D scanning technology. This advance ultimately does a better job of mapping the patients teeth for Invisalign treatment and also is more comfortable and far less wasteful or messy. These are all major benefits to the patients and another example of our commitment to being green and ecologically responsible in dentistry and our deep commitment to the environment.